W-TV – this channel will be interesting especially for people not indifferent to the development of musical and cultural currents. 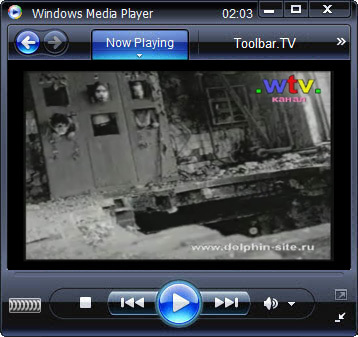 The main thrust of the channel – this is music and audio visual works (films, videos, etc.). 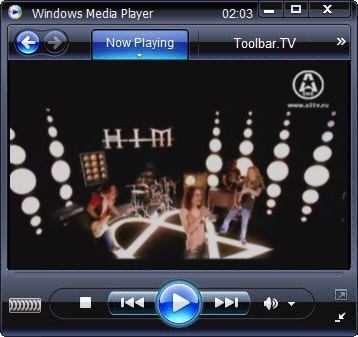 Deluxe Music TV – First music television for adults DELUXE MUSIC on the air. 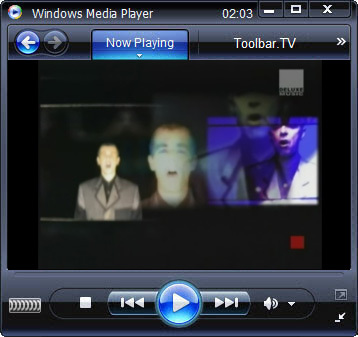 Meanwhile DELUXE with his total of seven TV channels – and two radio programs broadcast by Germany’s largest provider of music programs. We have high standards of quality for all our programmes. Each video undergoes stringent quality control. It is our principal objective to broadcast video clips that are family friendly and in conformity with the protection of children and young persons. AMTV – The latest news on small businesses every day. This channel, reflecting the vital questions for people with business. Every entrepreneur can become a hero of our reporting and declare on successes of your business. A ONE – It is a music channel of Russia. It is considered a revolutionary channel. A ONE produces its own music and broadcasts it. It was launched on 1 August 2005. The basic motive of A ONE television channel is to provide fresh and energetic music to the populace of Russia. A ONE is gathering artistic, capable, talented youth, and this youth will join A ONE TV community. A ONE TV will give a chance to the community for generating new trends music, cinematography, contemporary art etc. 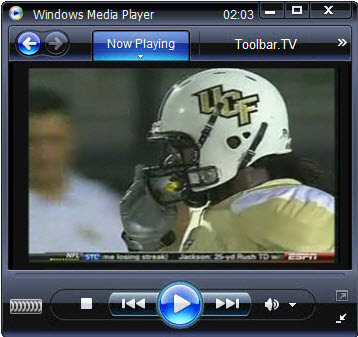 This is the theme of A ONE TV that is why it is also known as ALTERNATIVE 1. It is a Russian rock television channel. It came into existence in year 2005. 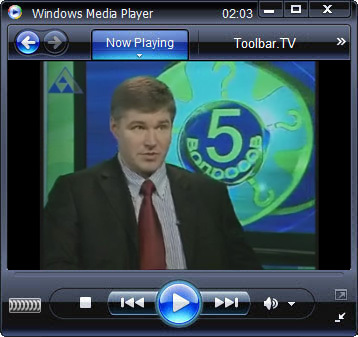 It is available in across Russian cities via cable and satellite connections. This channel is fully dedicated to the music. 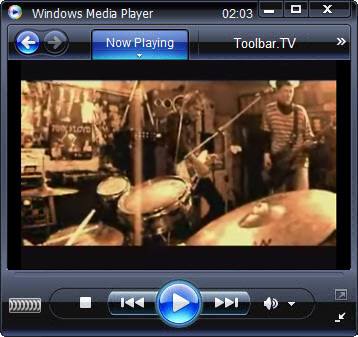 Its video has achieved a lot success amongst the top album videos. MIRTV – INTERSTATE Teleradiocomany MIR was established in October 1992, the agreement of members of the Commonwealth of Independent States to publicize their political, economic and humanitarian cooperation, establishment of a common information space, to facilitate international exchange of information. Its founders are: Armenia, Azerbaijan, Belarus, Georgia, Kazakhstan, Kyrgyzstan, Moldova, Russia, Tajikistan and Uzbekistan. RBC – The first Russian 24/7 business news channel RBC TV is now available from the HOT BIRDTM 6 satellite, giving you the opportunity to add RBC TV to your hotel’s TV channel listings! By connecting to this free service, your guests will have access to RBC TV and the latest in business around the clock. RTVi Muz – The best music in a live RTVi-Muz. All directions and genres, constantly updated collection. Special Radio – was organized on December 1, 2001 by a group of Russian independent music publishers’ representatives. Special Radio is the only radio which works with Russian and foreign musicians regardless of their career success in other mass media. Special Radio ‘s airplay is composed by musicians who offer their tracks for rotation.